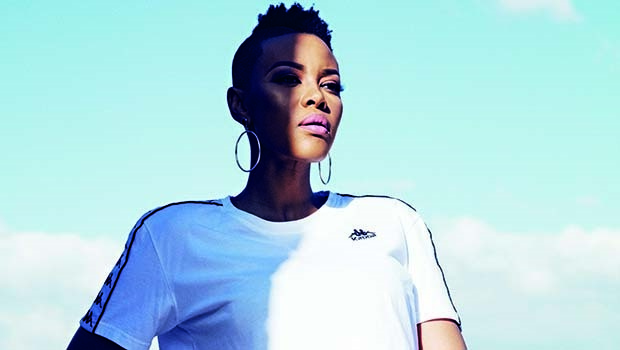 True to her stay-in-thy-lane motto, LootLove seldom mimics style trends. In the True Love September issue, the star explains that how to she expresses herself on any particular day is dependent on her mood. “I can go from looking like a boy the one day to looking like a made-up doll the very next,” she quips, adding that comfort always forms the foundation of all her outfits. Her daring style sense was also drilled into her from home, she says. “My first reference when it comes to looking good is my grandmother, mom and dad. At a much later stage, magazines and the creative friends I kept around me fuelled my passion for fashion. My dad is the most stylish and flamboyant man I have ever seen in my life,” she says. Regal. ?? Styled By: @siya_weloveher Suit By: @rubiconclothing ? Last saturday of 17 in Pops' shirt. ????? TO READ MORE ON LOOTLOVE GET THE SEPTEMBER ISSUE OF TRUE LOVE, ON SHELF NOW!